Ancient Nomos Art Links: Greece, Roman, Byzantine, Asia Minor, and Medieval Gallery. Please visit the Ancient Nomos Art Museum Special Features Gallery for additonal reseach, insights and information on our individual exhibits of ancient Greek, Republican Roman, Imperial Roman, Byzantine and Medieval numismatics. ANAM expands this gallery as the numismatic reseach develops. Please visit ANAM on Twitter via ANAMCurator and follow our news, events, postings and numismatic related "tweets" to engage and interact with the world of ancient coins, history and archeology. Give yourself the chance to hear about our latest insights, topics and news from the folks at @ANAMCurator and tweet us today! Please visit the ANAM on Facebook via Ancient Nomos Art on Facebook and see more ancient coin galleries on our page. 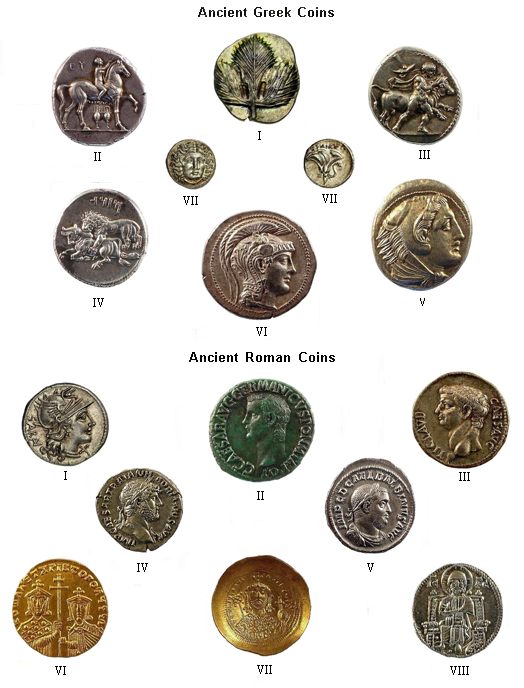 Please "like" us and join the world of ancient enthusiasts in a personal and friendly dialogue about ancient coins. Feel free to view the latest Facebook gallery postings, share your favorite ancient works of art, and be sure to bookmark all upcoming ANAM events on Facebook. Please visit us at Academia.edu-Ancient Nomos Art to view our latest news feeds, coinage reviews, or follow the in-depth research conducted by academic numismatists around the world for more fascinating Greek, Roman, Byzantine and Medieval analysis, interpretation and discussion.